No Excuses! How what you can say can get in your way. 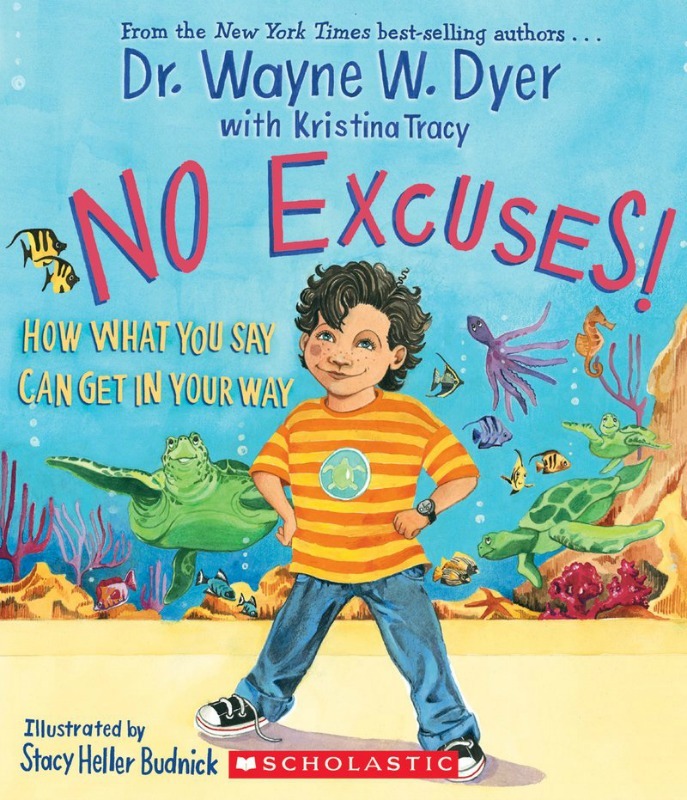 By the author of 'Unstoppable Me' Dr Wayne W. Dyer, comes another wonderful book, this time focusing on the topic of excuses and how they can do more harm than we realise. 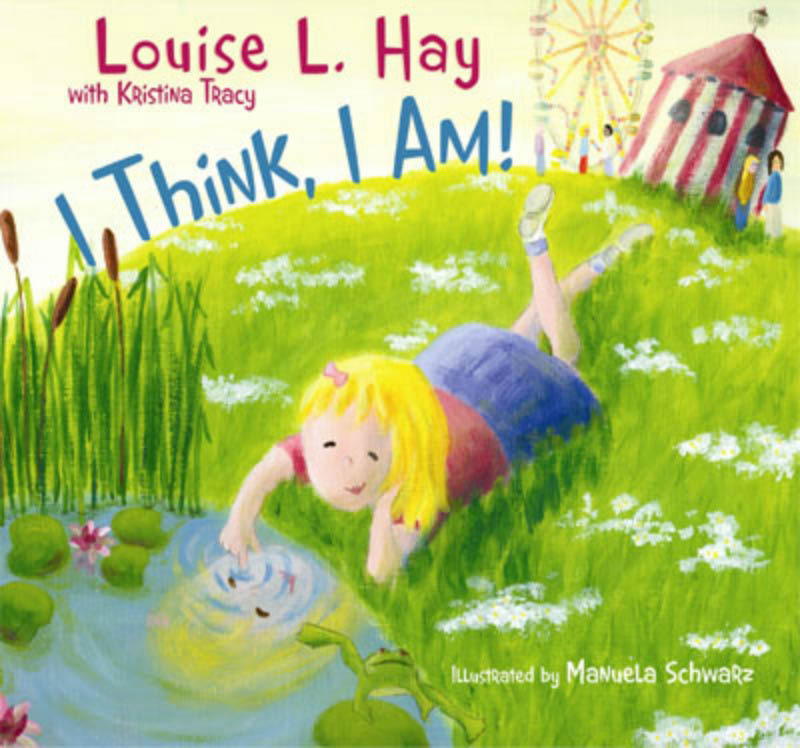 The book demonstrates that excuses go far beyond "my dog ate my homework", and can actually become words that prevent children reaching their full potential. 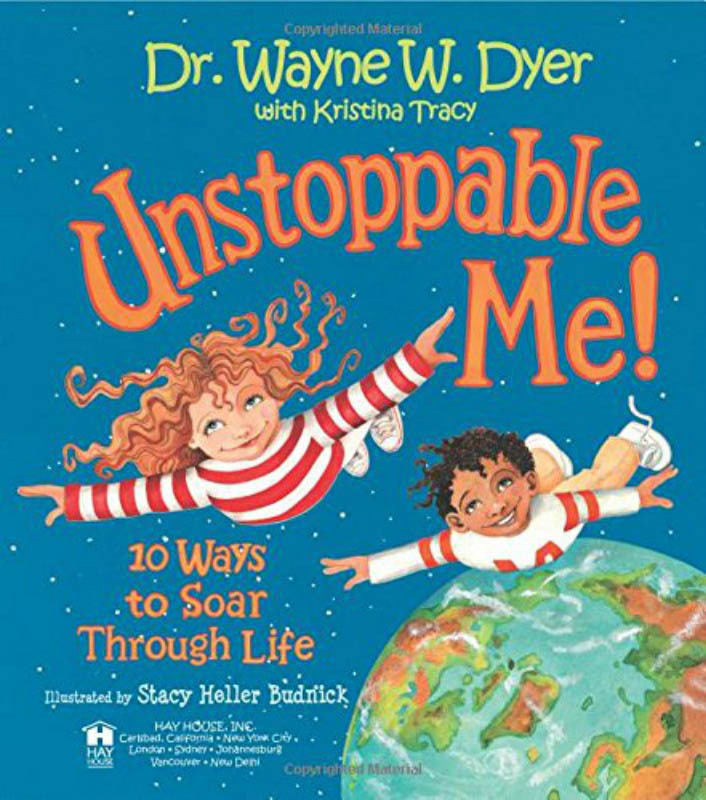 The book follows a boy with a seemingly impossible dream who almost lets excuses (" I'm not smart enough ..." "It's too hard" and so on )get in his way. 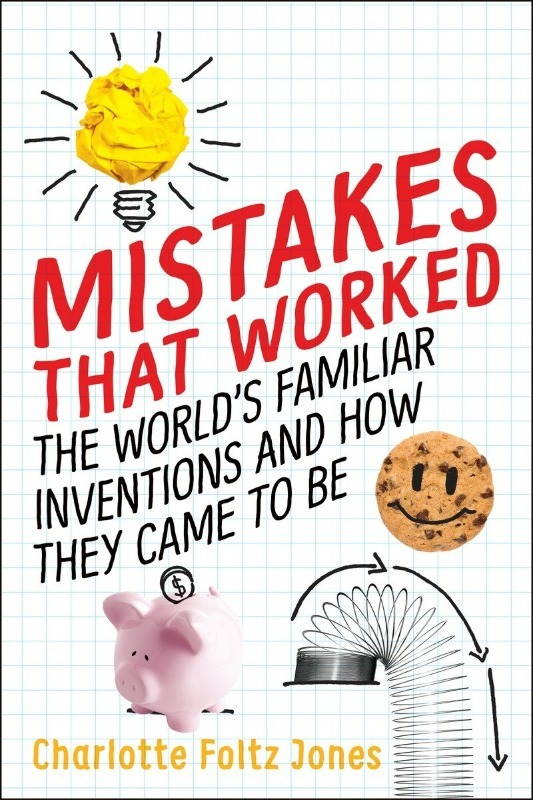 He discovers, as will your child, that by following a few simple ideas and eliminating excuse, anything is possible!